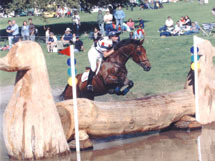 Danni Cuomo: Caroline taught Danni from an early age and helped her produce her young horse. 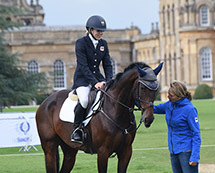 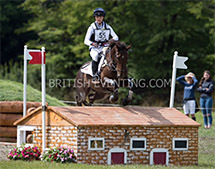 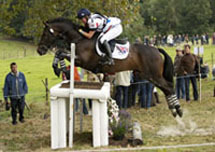 Danni won team silver at the Junior European Championships 2006 and team gold in the Young Rider European Championships 2007. 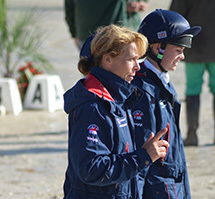 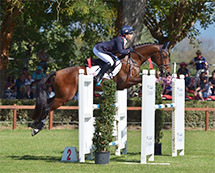 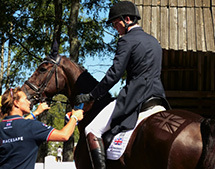 Rosie Bowie: Caroline has taught Rosie for over ten years, particularly focussing on her show jumping. 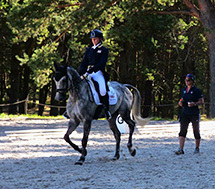 She is a top producer of young sports horses, importing horses mainly from Holland. 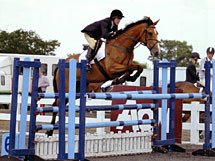 She has produced and ridden horses to three star level. 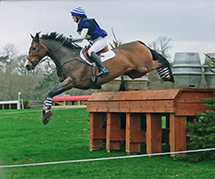 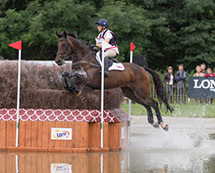 Issy Lawrence: Issy runs a well established livery and competition yard in Leicestershire where she produces young event horses and teaches, particularly helping nervous and young riders. 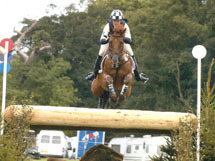 With my private clients I like to take the time to plan their season, covering all aspects of the sport, such as fitness, training, walking courses etc.